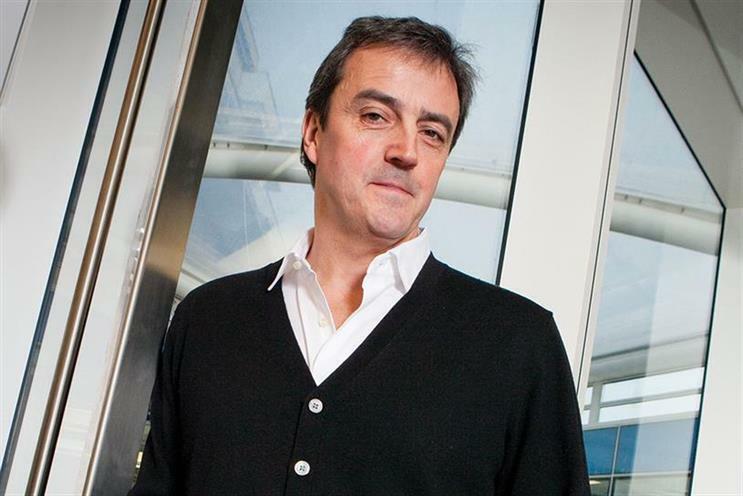 Paul Hammersley has resigned as group chief executive of Cheil UK, as he plans to launch a new industry venture next year. Cheil appointed Hammersley as its first UK chief executive last September and his responsibilities included strengthening the agency's UK offering and overseeing BMB, which has been 100% owned by Cheil since the end of 2015. The Samsung-backed group is recruiting for a new chief executive to lead the London office. The new Cheil UK chief executive will report to Kevin Park, chief executive of Cheil Europe, as will BMB chief executive Juliet Haygarth. Haygarth currently reports to Hammersley. Hammersley said: "Over the past year or so I have helped put together an excellent team at both Cheil London and BMB and both agencies are now in great shape to both serve their existing clients well and be attractive to new ones. "However, I have long harboured an ambition to start a new and revolutionary agency proposition which I believe the industry badly needs and now is the time to pursue that." Hammersley previously founded The Red Brick Road, now Red Brick Road, in 2006 with Tesco as its founding client. He departed the agency in November 2012 after the shop pulled out of that year’s Tesco ad pitch. Following Red Brick Road Hammersley was group chief executive of Dare-owner EDC between January 2013 and November 2014. When he joined last year Cheil tasked Hammersley with expanding the group’s specialist agencies and improving the way they work together.